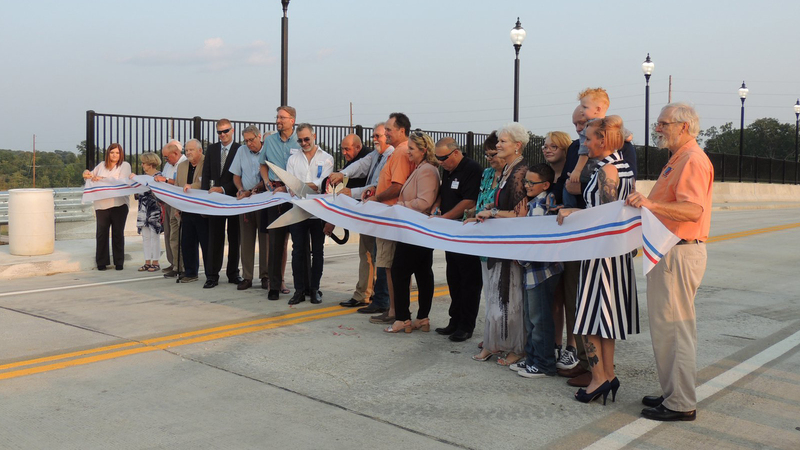 Crawford, Murphy & Tilly (CMT) worked with the City of Warrenton to navi­gate the state and federal process to design a new interchange. 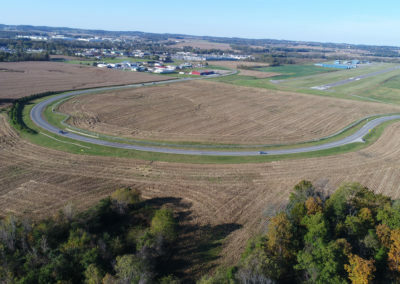 CMT initially completed a conceptual design and Access Justification Report (AJR) for the interchange, which was designed in a location to support economic development and provide traffic and safety benefits by diverting traffic from the congested interchange of I-70 and Route 47. 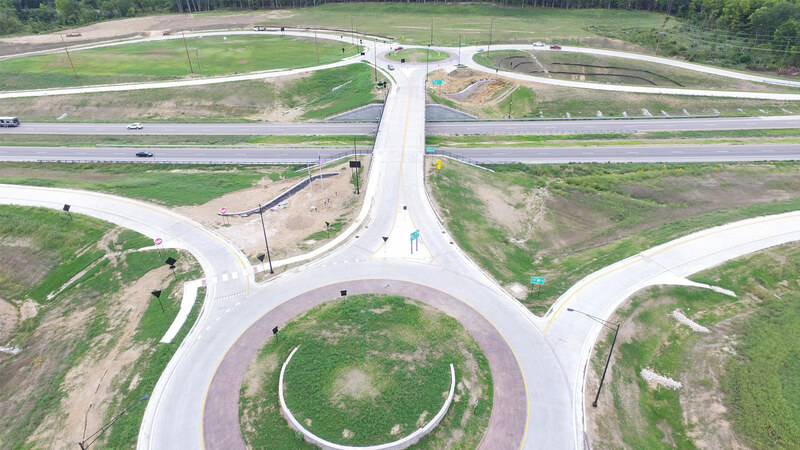 The innovative design uses three roundabouts to minimize cost and right-of-way impacts. CMT assisted the city to secure funding for the interchange through a new city-wide sales tax passed in August 2016. 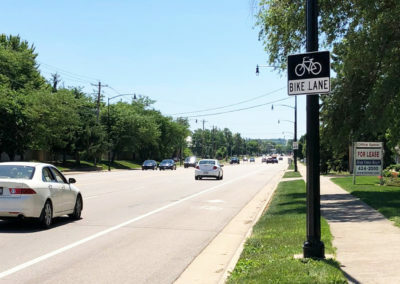 With funding secured, CMT has lead the city through the final AJR and National Environmental Policy Act (NEPA) approval process. 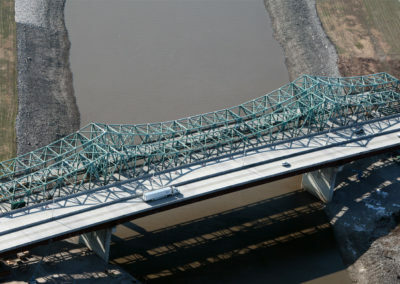 CMT has worked closely with the city to keep the project on schedule and within budget; plans for the interchange were completed in eight months to support future developments. The interchange also includes significant aesthetic enhancements. I would strongly recommend Crawford, Murphy, and Tilly for any transportation project particularly involving MoDOT and Federal Highway. Their working relationship with those entities is a definite benefit to the community seeking approvals. Their knowledge of project requirements and the ability to meet strenuous deadlines and maintain timelines, combined with their willingness to assist with multiple facets of the project, make them a very beneficial partner.